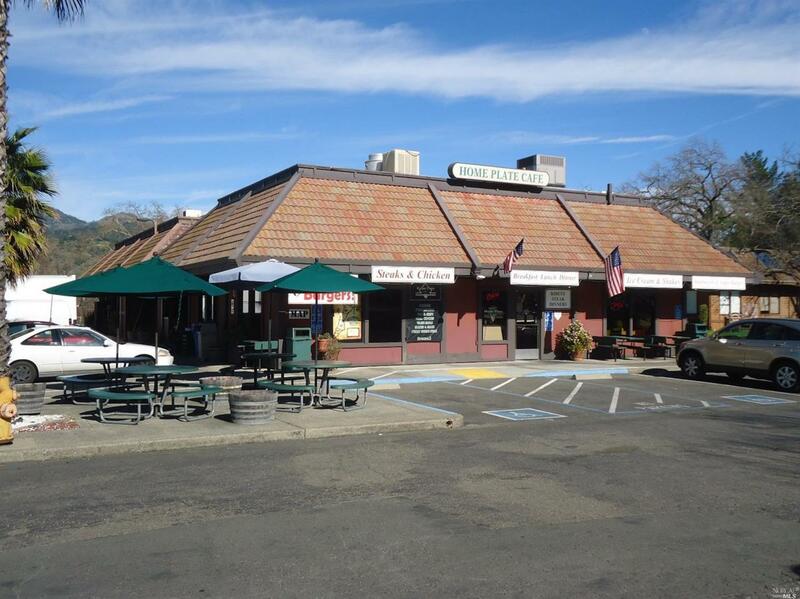 Well established business in Calistoga. Breakfast Lunch and Dinner. Great opportunity for owner operator. Beer and wine. Outside dining. Game room. Burgers,Ice cream and other treats. Listing courtesy of Anthony Pereira of Re/Max Gold Napa.